*redbalifrog* is introducing their Valentine’s Day collection called Holding Your Heart. 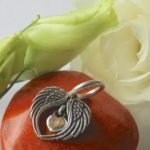 This is a mini-release with only 2 new designs called Winged Heart and Cupid’s Love. 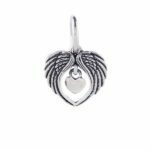 It’s a lovely set and comes just in time for Valentine’s Day, and is perfect for ladies that are looking for a special charm to represent that special someone. 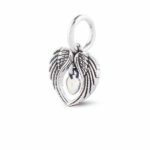 The Winged Heart is a dangle featuring angel wings and another dangle heart inside. 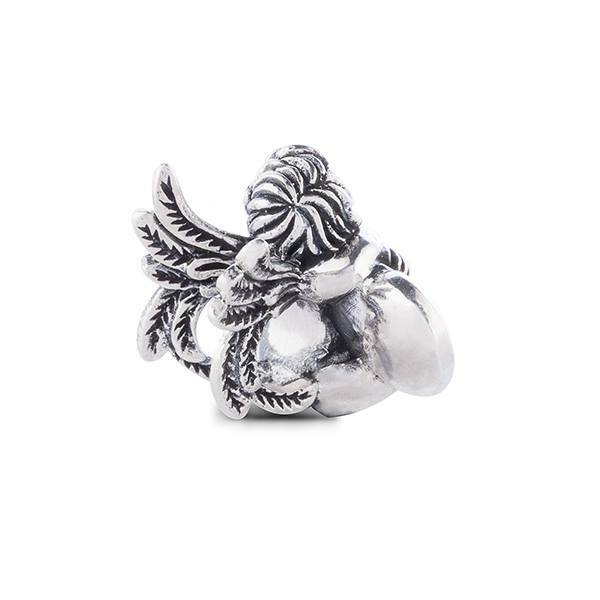 It’s a good size and looks like a larger piece. Cupid’s Heart is a very traditional Valentine’s Day design and has a lot of fantastic detail. 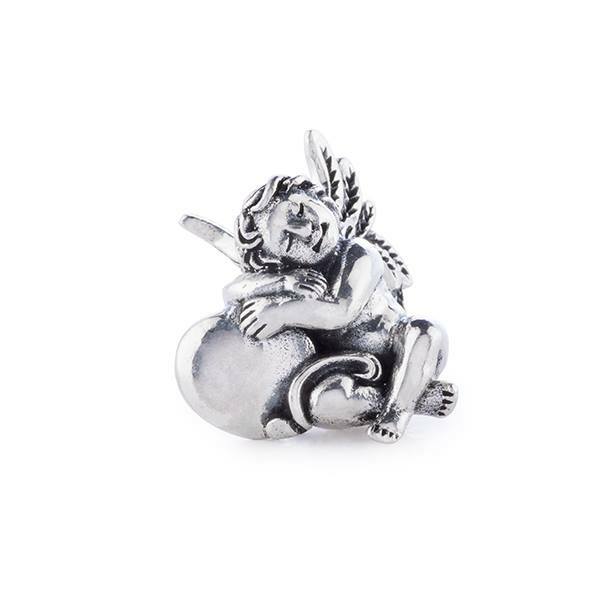 The little cherub is holding a heart which reflects the title of this collection. 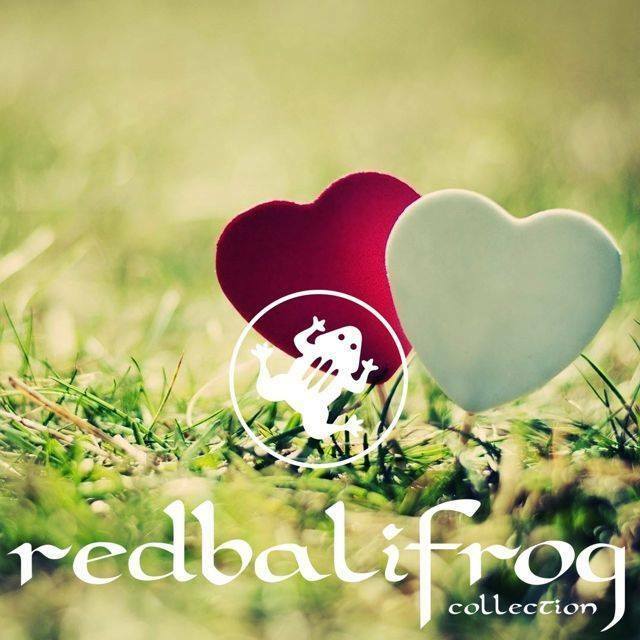 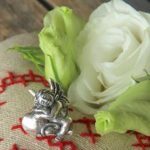 *redbalifrog* has large cores which fits on all bracelet types including Pandora. 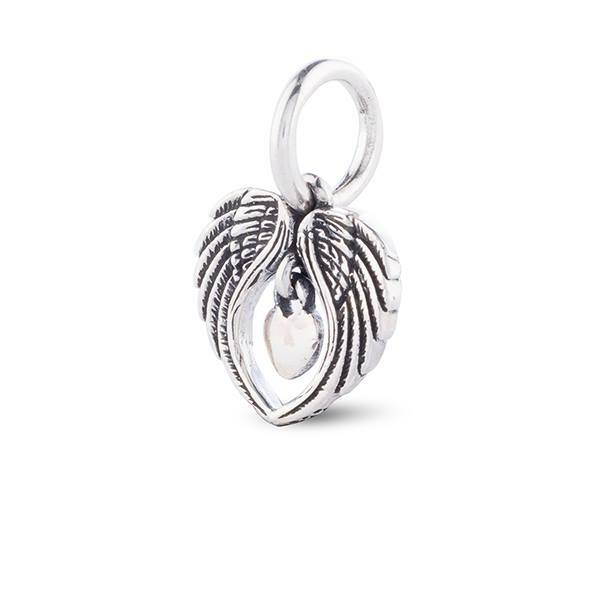 This is such a sweet mini-release, are you planning on getting either of these charms?